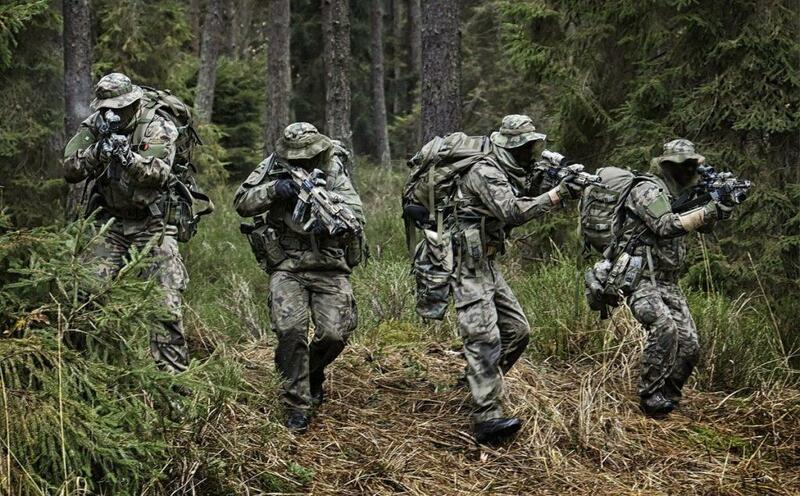 COMMANDO Special Forces Group is part of Polish Special Operations Forces. The unit or JWK (Polish: Jednostka Wojskowa Komandosow, JW Komandosow) and its history date back to 1957 when the Commander of the 6th Pomeranian Airborne Division decided to form a reconnaissance company. In 1961 on the basis of that company, the fully independent 26th Reconnaissance Battalion was established. In 1964 they were transferred from Krakow to Dziwnow, changing their name to the 1st Assault Battalion. Another transfer happened in 1986 when the battalion was moved to Lubliniec to be transformed again in 1993 into 1st Special Forces Regiment. In 1995 the regiment received a distinguishing name “COMMANDO”. 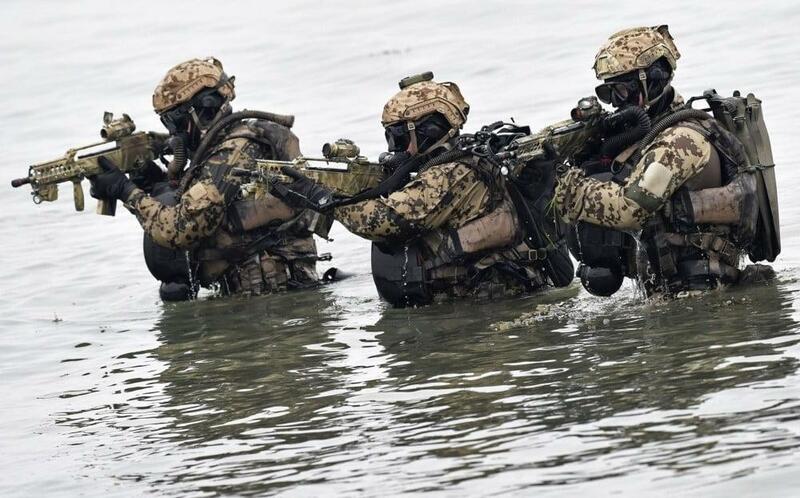 In 2011 the name was changed again to COMMANDO Special Forces Group.The unit is dedicated to the whole spectrum of special land operations (including inland waters). It fulfills various tasks of both operational and strategic character in Poland and abroad. COMMANDO operators served in Macedonia, Congo, Iraq, Pakistan and Afghanistan. The unit is designed to carry the full range of military activity which is part of special operations. These operations can be carried out on land and inland waters in peacetime, crisis or war. The principal types of these operations are direct action, reconnaissance and special military support. An entity may carry them alone or as part of national and Allied campaign. In Afghanistan they conducted ISAF operation priorities i.e. training and preparing the local security forces as well as providing assistance during counterterrorist actions. Training and support provided by COMMANDO soldiers helped Afghan operators from special operations police units become one of the first to reach combat readiness to conduct operations independently. Insignia of Commando Special Forces Group (Jednostka Wojskowa Komandosow, JW Komandosow, JWK) represents the spirit of Polish people and the unit itself. It combines tradition and modernity of such type of unit. It refers to the tradition of the Polish Home Army, which is very important for the unit because JWK is formed from the parts of units involved in war operations. The anchor refers to the distinctive signs of the three battalions of Polish Home Army “Parasol”, “Zoska” and “Miotla”, whose roots unit continues. The second sign of a symbol contained in JWK a dagger – it is clearly recognizable throughout the world as a sign of special forces, and at the same time refers to the symbols contained in the sign of 1. PSK. The red color of the emblem was taken from the signs of the 1st Independent Commando Company, which inherits traditions JWK. The color of the black dial has been selected as the official color of Special Forces in Poland. People are more important than hardware. 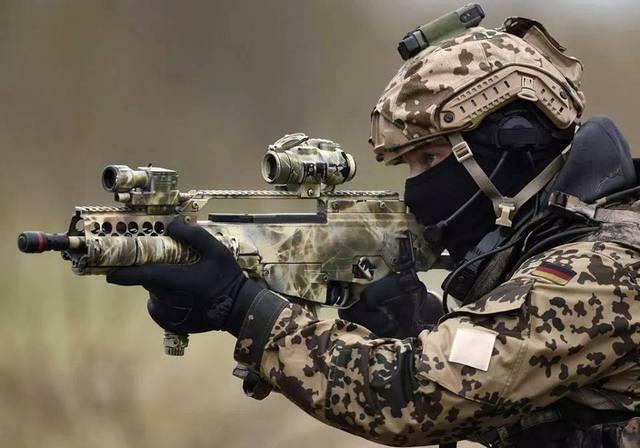 Today, COMMANDO Special Forces Group continues the tradition of the following Polish special formations: the 1st Independent “Commando” Company, the 62nd Special “Commando” Company in Boleslawiec, Polish Independent Special Battalion, Polish Home Army Battalions: “Parasol”, “Zoska” and “Miotla”, and the 1st Assault Battalion in Dziwnow.